50 Cent's financial woes are coming into focus ... because new financial docs show G-Unit Records and G-Unit Brands have cost 50 more than $10 million over the last three years. According to new documents filed as part of 50's bankruptcy, the two branches of G-Unit have been in the red each of the last three years -- $10.45 million in losses. The silver lining ... they've done better this year ... they're still losing dough, but not as much. The documents reveal a few other 50 financial tidbits. 50 is currently paying child support to Daphne Joy for their young son, Sire ... and the docs say by the time the kid hits 18 ... he'll have paid out $832,600. 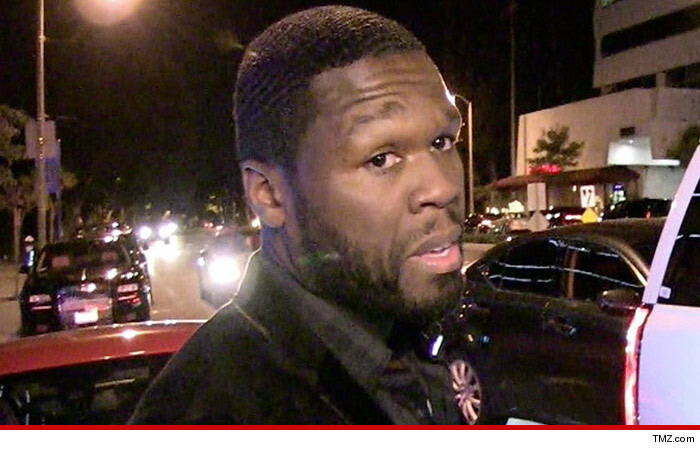 50 says he has more than $15 million in personal property, which does not include houses. And get this ... he has $2.7 million in his checking account. 50's monthly expenses include $5,000/month for gardening, $1,500 for pool maintenance and $9,000/month for security.